We have now reset our NFLX leaderboard to reflect only the current season’s results. 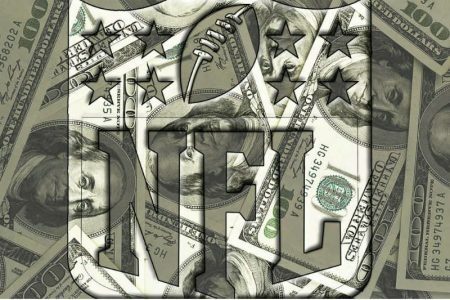 Make sure you’re signing up for NFLX Premium Picks from the best handicappers in the industry heading into Week 2 of the NFL Preseason. Use our NFLX Schedule (Thursday, Friday, Saturday, ) to find picks on specific matchups or click on a handicappers name below to check out all his premium picks and subscription options.